Welcome to Sunnyside Assisted Living! Since opening our doors to the Sunnyside community in 2017, under the Nightingale Healthcare umbrella, it has been our goal to provide our residents with a sense of home. Through compassion and empathy, our team of trained caregivers celebrate each unique resident, their individual needs and desires all while providing a setting that is safe, welcoming, and life fulfilling. Nestled within a residential neighborhood and conveniently located just minutes from the shopping, dining, and recreation of downtown Sunnyside, Sunnyside Assisted Living is committed to the local community and the citizens it serves. 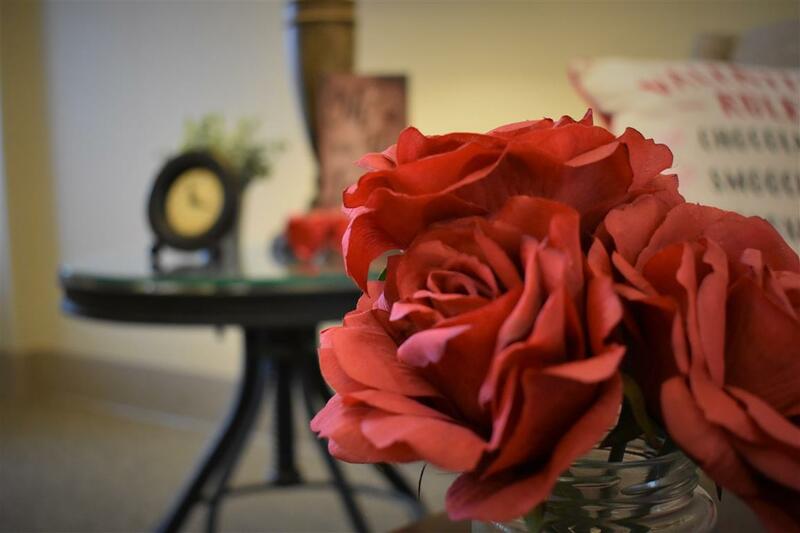 Our residents relish in the perfect combination of independence and nursing assistance with a knowledgeable and dedicated staff that genuinely want each resident to thrive and feel alive in their new home. Thank you for taking the time to explore our site and learn more about us. Please feel free to contact us with any questions or to schedule a facility tour. We look forward to meeting you. 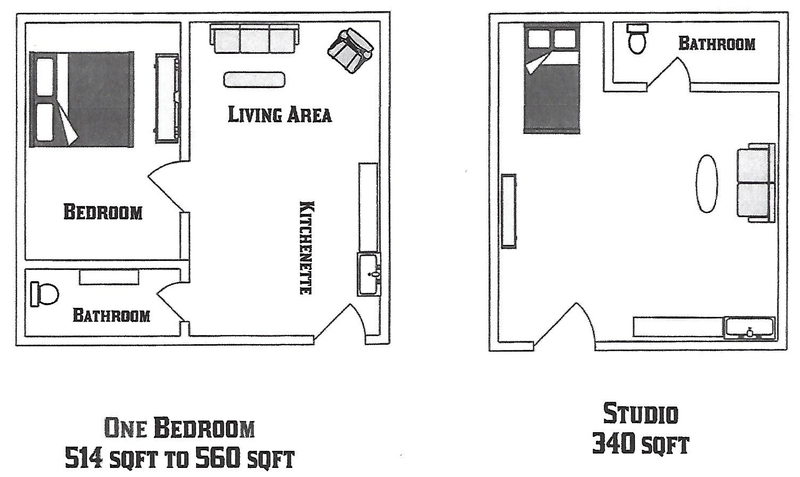 Beautiful one-bedroom apartments, each featuring a kitchenette and private bath, offer the perfect balance of independence and support. Nurses are available around the clock to assist with medications and personal needs. Multi-unit cottages featuring individual, one-bedroom apartments connected to a shared, full kitchen offer a more independent lifestyle with the added convenience of 24-hour on-call assistance. Cottage residents share a beautifully landscaped courtyard complete with park benches and picnic tables for lounging. We are an unlocked facility but can accommodate residents living with mild dementia. Families can rest assured knowing that our highly trained team of caregivers understand the complexities of this progressive disease and extend our greatest levels of patience, compassion, and safety onto your loved one. Residents are provided frequent opportunities to engage in daily enrichment activities that celebrate all the senses and encourage collaboration, friendships, and laughter. Using the freshest ingredients and locally-grown produce, our professionally trained culinary team combines nutrition and delicious “home cooking” for residents at every meal. When the time arises, individuals receive compassionate, person-centered care that emphasizes their unique preferences and situations with dignity, love, and respect. Get an inside look at life at Sunnyside Assisted Living. Contact us to schedule a tour, or with any questions you may have.